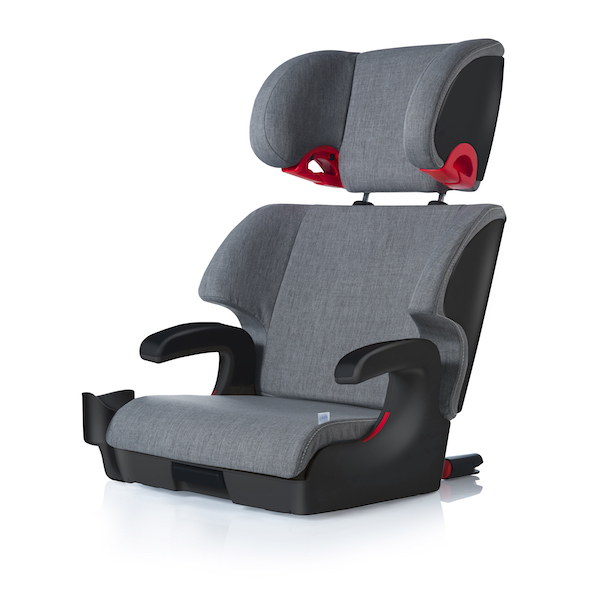 The Clek Oobr is a high-back booster that revolutionizes booster seating. 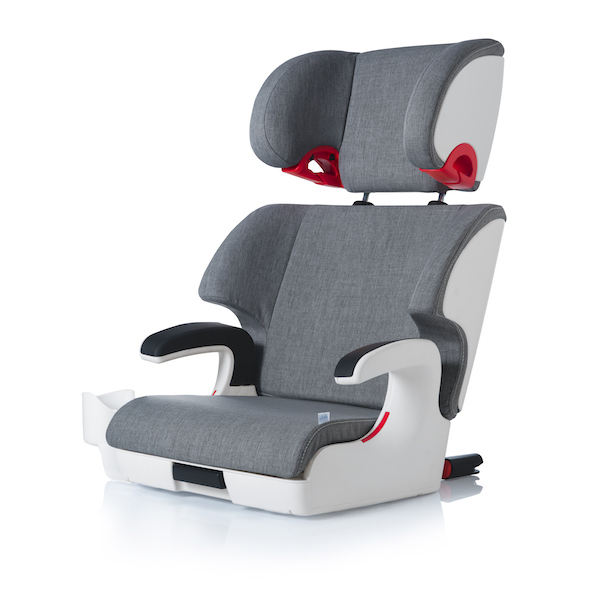 Its "firsts" include a complete metal sub-structure, the rigid-LATCH system and a unique recline feature. When the time comes, it can be easily converted to backless. Want more reason to love Oobr? It’s been rated a 'Best Bet' by the Insurance Institute for Highway Safety for eight consecutive years!